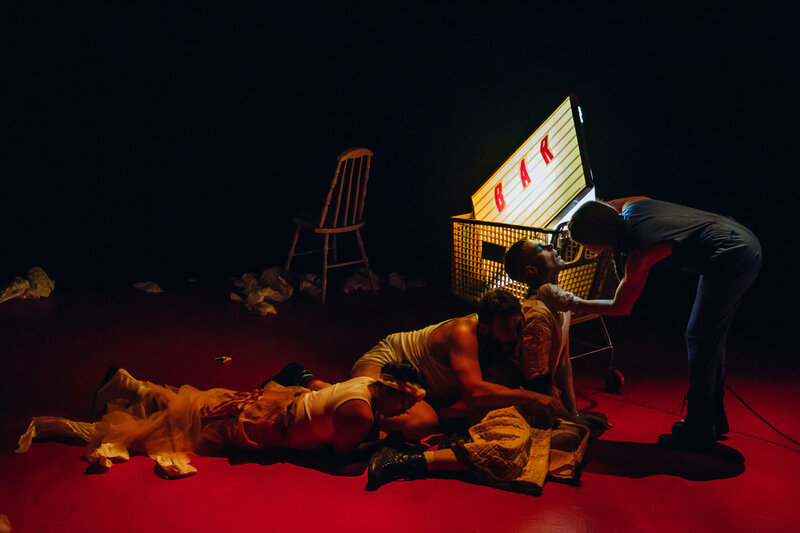 is an ensemble of theater makers and designers who collaborate across artistic disciplines to create experimental plays and performances helmed by Kristine Haruna Lee. With an eye for handmade and craft objects, they create epic visual landscapes that physically accompany Lee's text. 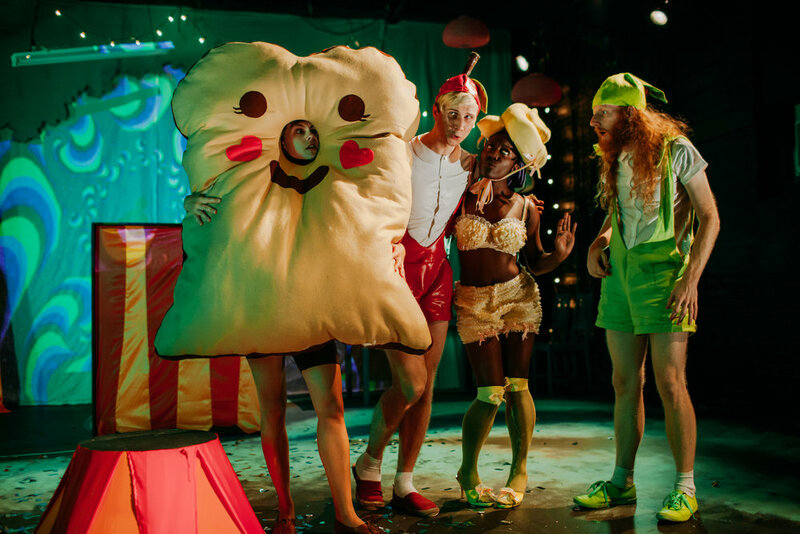 Two more weeks to catch SUICIDE FOREST at The Bushwick Starr! Join us and 53rd State Press for bubbles, nibbles, and books on sale for the Suicide Forest book launch party on 3/14 at The Bushwick Starr 9:45pm after the show. You don’t have to attend the show to partake in the celebration, so just swing on by! Kristine Haruna Lee and Aya Ogawa were awarded the Map Fund Grant for Lee's play SUICIDE FOREST directed by Aya Ogawa set to have its world premiere at The Bushwick Starr in Feb 2019. Read more about the award and the project! "so full of impulses and ideas and splendid, fractious energy"
"Moving and revelatory in a way I don't think I've experienced in the theater before"
harunalee at UNDER THE RADAR 2018. Map Fund Grant 2018 and NEA Grant for Suicide Forest! tickets now available for Memory Retrograde at Ars Nova!